Teenage Jamie has a choice. He can go night fishing on a great tide with his Pop… OR… he can attend the movies with a girl he fancies under the stars at the world’s oldest outdoor cinema. Does Jamie give up his chance to be with Trudy or can he quell his burning desire to go fishing? High Tide is a short film about dreams and desires and whether you can have everything all at once. Told through the eyes of teenage Kimberly, Life on the Line illuminates the changing face of America through the story of her family. 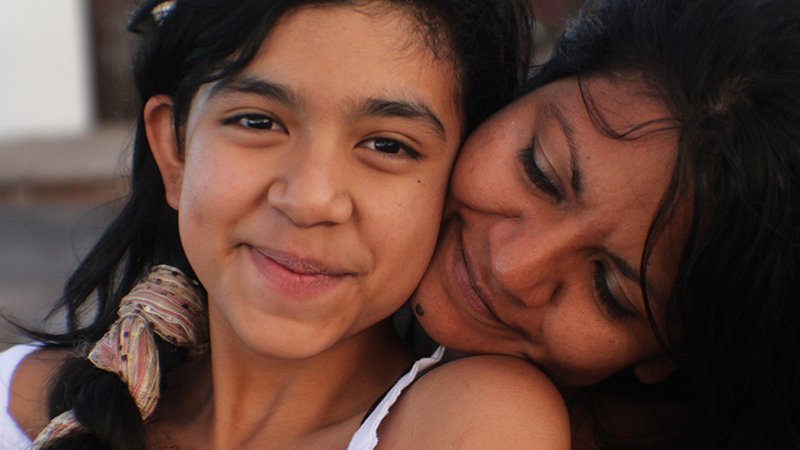 Kimberley’s undocumented mother is stuck in Mexico after returning to see her dying grandmother. As a result the Torrez family moves as close to the U.S./Mexico border as possible so they can still cross and see one another. Many of the inefficiencies and flaws of our current immigration system can be seen through their plight of being reunited. Count Macula, a member of an erudite Pencilvanyan family, is forced into exile when a new breed of writers take over his family’s business. Macula develops powerful abilities but upon his return, he encounters more than he bargained for. 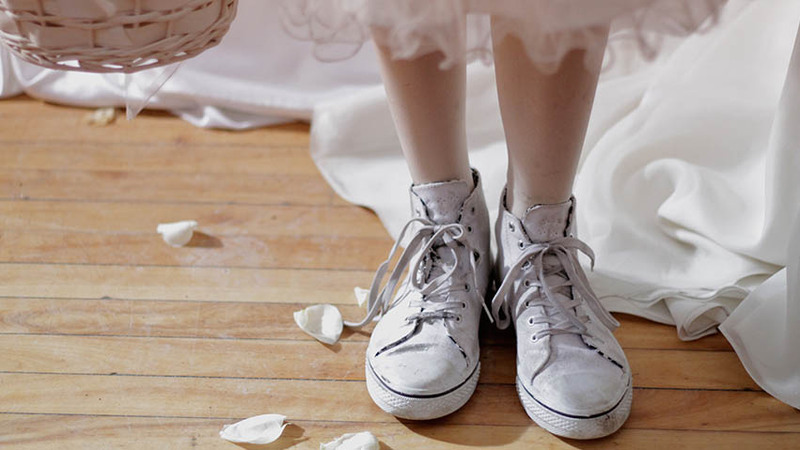 Flower Girl is the quirky, comedic story of 12-year-old tomboy, Alex, who struggles with having to be the flower girl at her mother’s second wedding. After having an argument with her mother on the morning of the wedding, she is left standing on her front doorstep with a difficult decision to make. Flower Girl captures the difficult transition kids go through when developing their own identity and brings home what it is like to be a young girl and face the different expectations that come along with growing up. This doc follows four undocumented students in the Hudson Valley, NY, as they make the transition from high school to college. These brave teenagers share their stories of border crossing, assimilating, and facing discrimination. 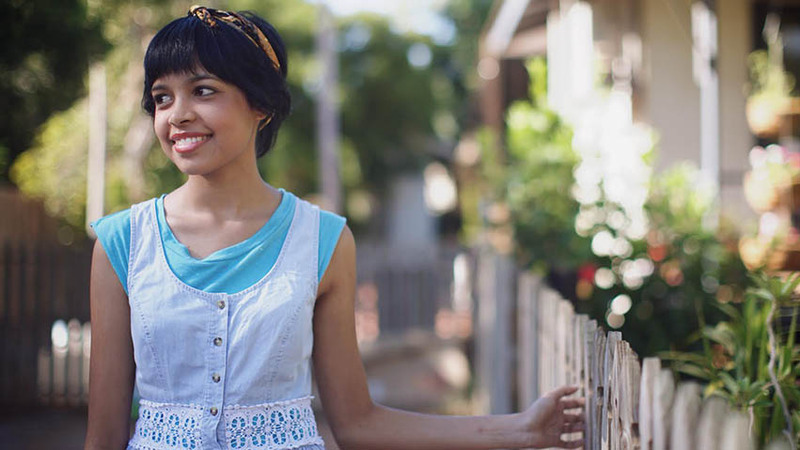 The film asks what it means to ‘come out’ as undocumented and what it means to be American. Three of the students are applying for Deferred Action Childhood Arrivals, while another is involved in a Special Immigrant Juvenile family court decision. Through their stories, we discover that the students are not defined by their undocumented status, but are incredible human beings with unmatched determination.